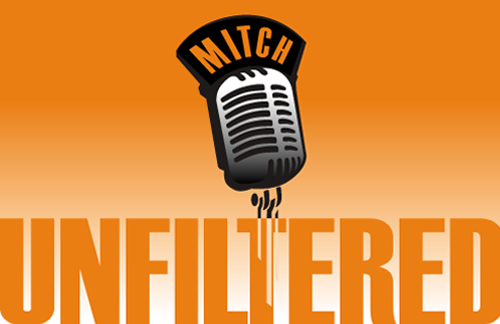 What: "Unfiltered March Madness" with Mitch & Jason. 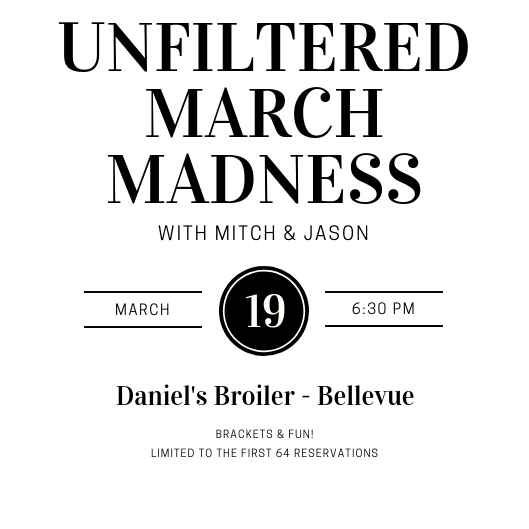 Come meet Mitch & Jason as they discuss/fill out the NCAA Tournament brackets - all while enjoying the best meal in the Northwest. Dinner Includes: Beer and/or wine, appetizer, salad, choice of entree, and Daniel's Dessert sampler!